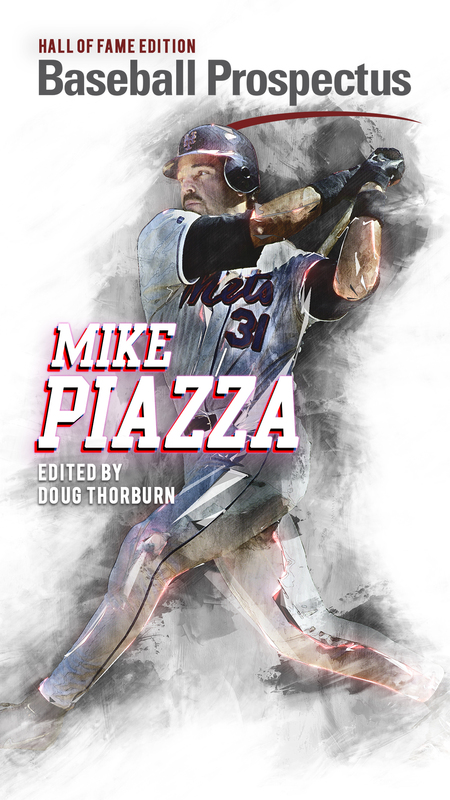 A series of sighs and sentences beginning with player names but trailing off into dissatisfied mumbles would be, though appropriate, uninformative pre-game reading. After a terrible stretch of baseball the White Sox find themselves not buried, but just two games out of the division lead. This should be reason for optimism. The long season has ebbs and flows, and we all just watched one hell of an ebb. A concluded road trip and an off day can do a lot for perspective, attitude, and hopefully for the performance of the team on the field. So, please, hold your sighs and trailed off mumbling for the game. 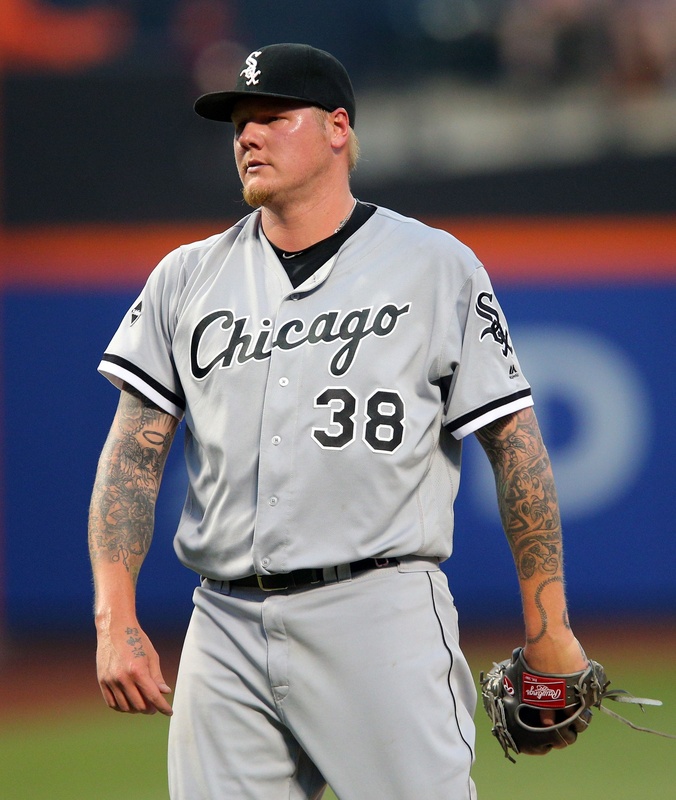 Mat Latos somehow survived the ax when James Shields was added to the rotation. Though it’s likely just a statement about Miguel Gonzalez and his skill set more likely to play up in the bullpen than what Latos is working with, it does provide him at least one more opportunity to prove himself able. Though the Sox have won the last two games Latos has started, run prevention has not been a strong point. He’s managed to finally accumulate some swings and misses on his fastball, but his inability to limit walks hasn’t allowed his extremely modest increase in strikeout rate to play up. He waited until his fourth start of the season to allow his first home run, but has been consistent in allowing one or two per start since. He also lowered his two-seam usage during that time, perhaps not coincidentally. Joe Ross would seem to be putting together a nice little season thus far, bringing a 2.37 ERA into Tuesday’s contest over 10 starts. 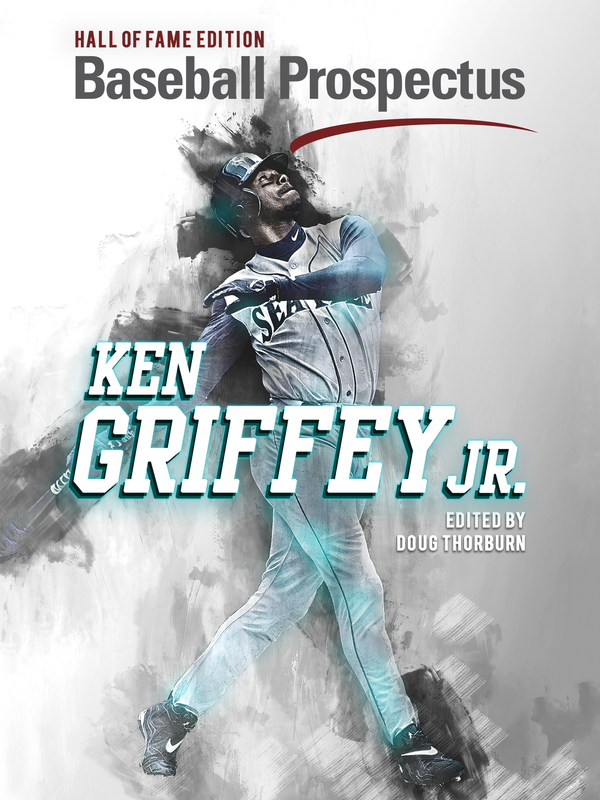 That number isn’t reflective of his peripherals, though – cFIP (103) shows him as roughly league average on the season – scouting reports on him from last season project a fourth starter profile for him, which falls more in line to what his early fielding independent numbers are showing. Like Latos, a nice start has caught up to him a bit, as 12 of his 16 earned runs have come in his last five starts after he cruised through the first five allowing just four. An opportunity to take advantage of a trend exists for the White Sox. Melky Cabrera has returned and seen his shadow, which means summer is here and there is no longer a need for Coats, who has been optioned back to Charlotte. J.B. Shuck will get some extra plate appearances at DH with Austin Jackson hopefully fully mobile in center field again. A glance at the batting order any given day is a plea for the next trade. Jerry Sands found himself DFA’d today, so not everything is chaos. Matt is a Chicago area native now living in Arizona. He works in advertising, is a SABR member, and consumes baseball at a rate some refer to as excessive.